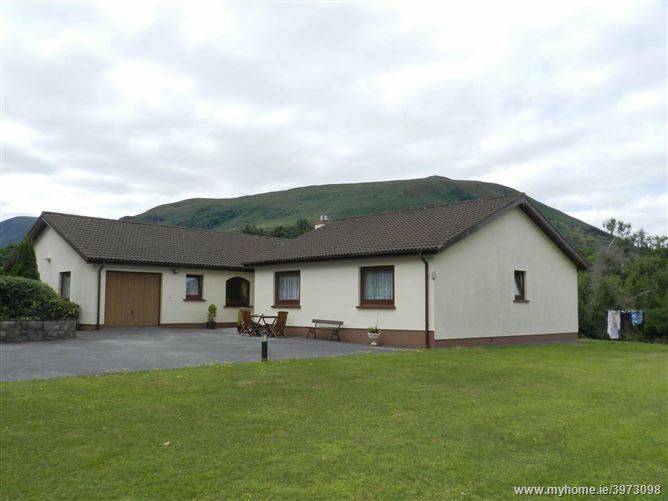 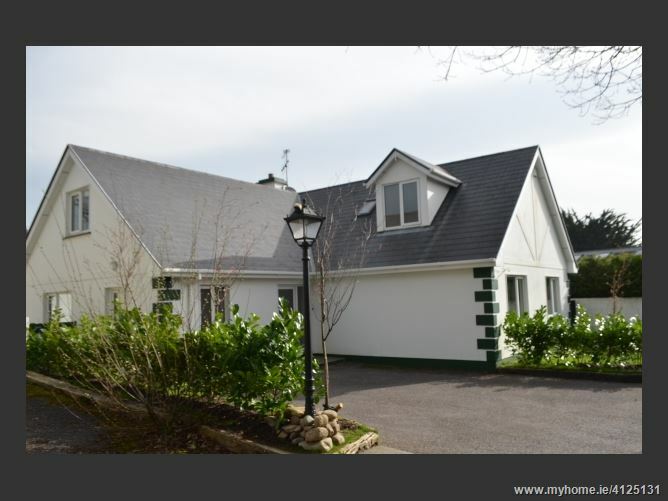 REF 1085 4 Bedroom semi-detached home (approx 1,300 sq ft) in a family friendly private residential estate located off the popular Muckross Road and within a short stroll to all local amenities & Killarney Town Centre. 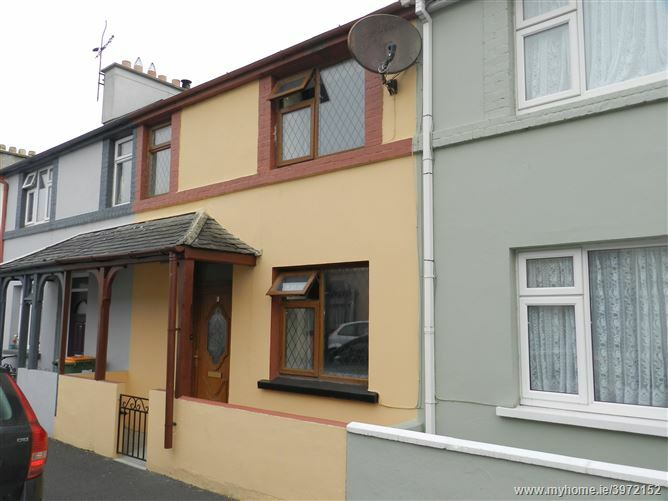 Features include concrete first floor, private rear garden, south facing patio area & side entrance, off street parking, timber garden shed, oil fired central heating, double glazed pvc windows. 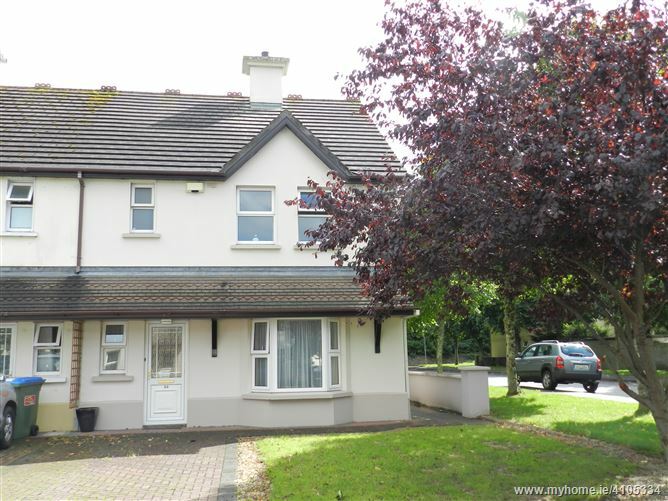 Walking distance of Town Centre and all amenities. 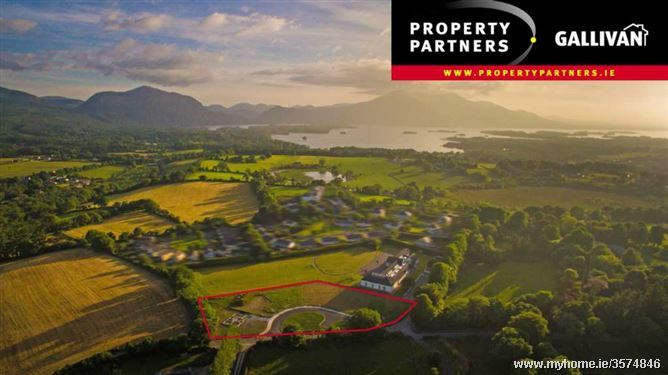 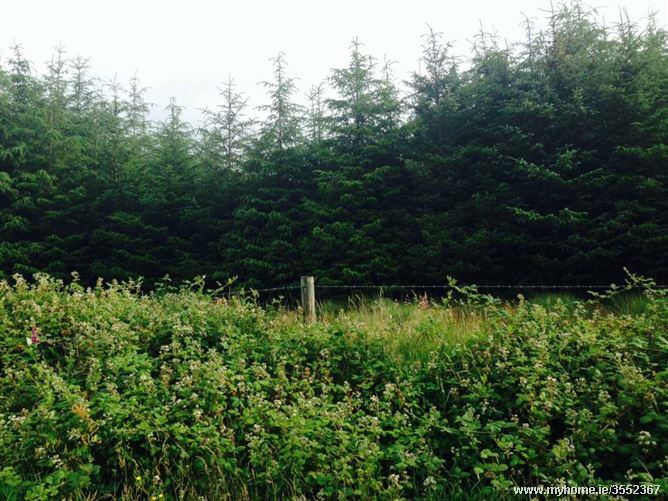 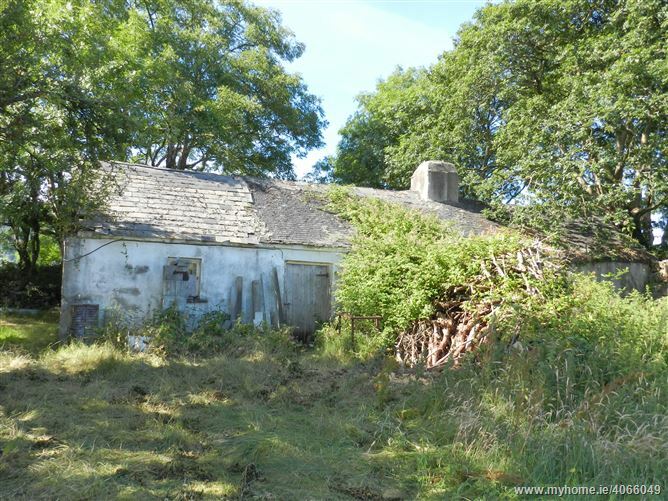 REF 132 Rare opportunity to purchase a site within a short stroll of Killarney Town Centre. 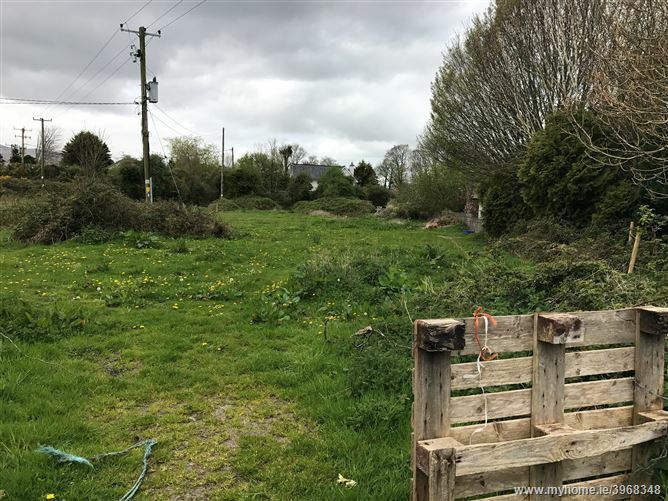 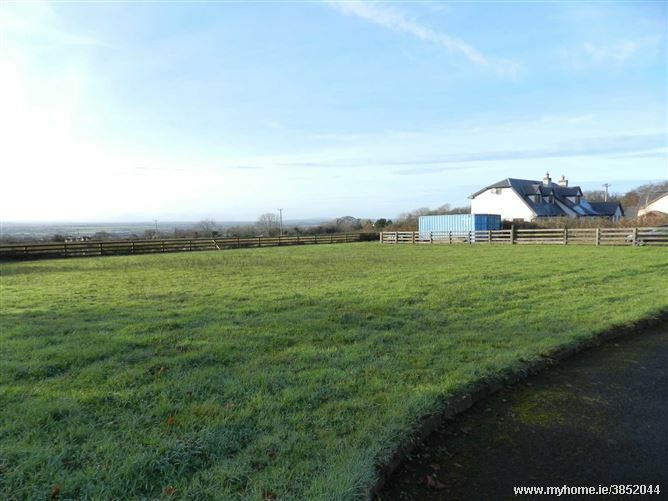 Circa 0.3 acre site subject to outline planning. 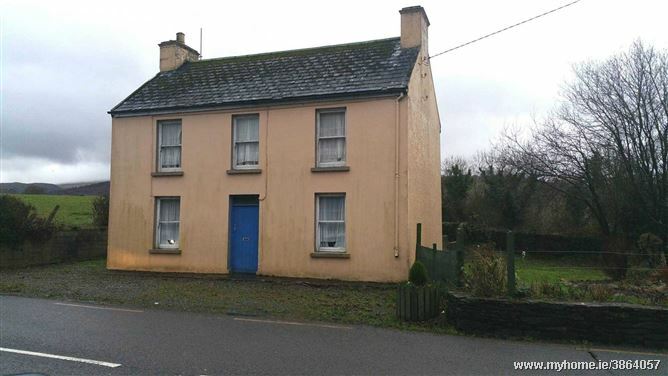 Exclusive quiet location, 5 minutes walk to all amenities.